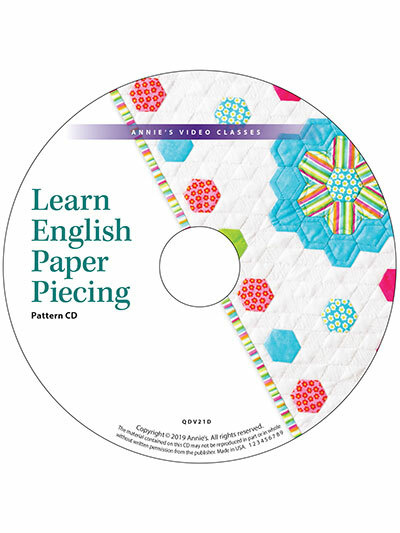 With this class, you'll quickly find yourself addicted to English paper piecing. 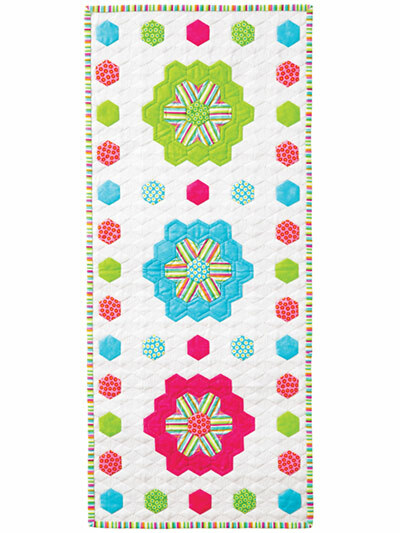 Not only does it produce a beautiful quilt, but the process is also very relaxing! 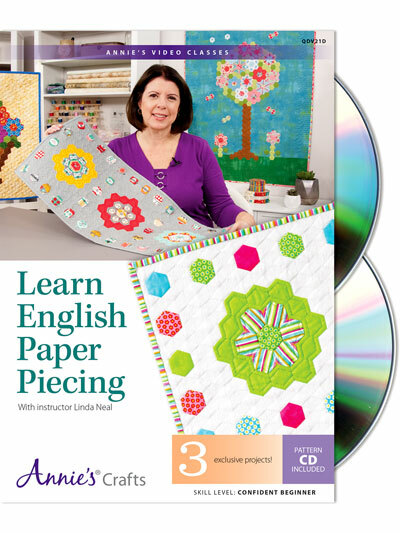 Watch over quilting expert Linda Neal's shoulder as she teaches you everything you need to know while making the sweet table runner. 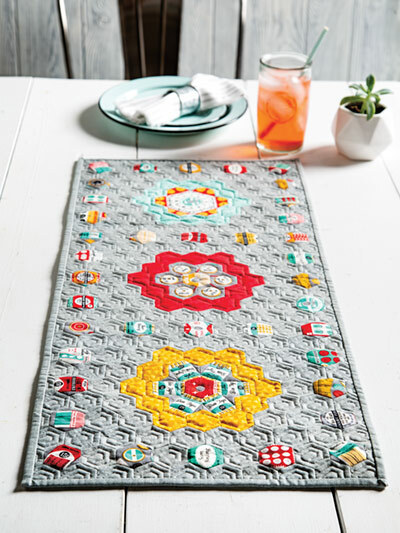 You'll then be completely confident to make the two remaining exclusive projects. And with the magic of video, you can watch any detail as many times as you need. 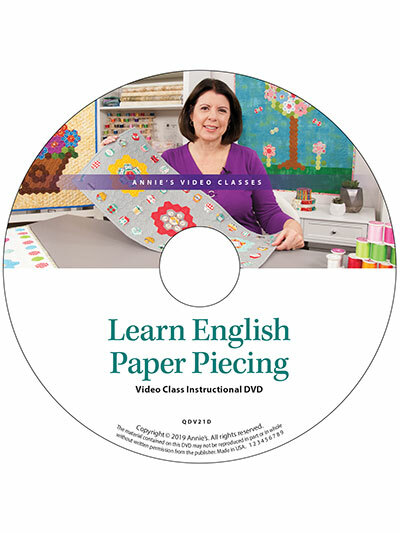 Class includes complete step-by-step instructions for the Floral Table Runner, the Flower Bouquet Wall Hanging and the Butterfly Tree Wall Hanging.